Now Available! 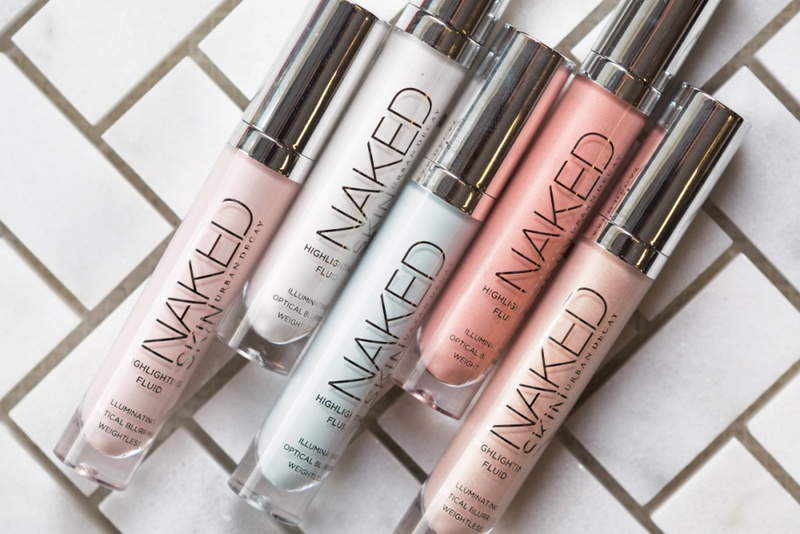 Urban Decay Naked Skin Highlighting Fluid | Top Beauty Blog in the Philippines covering Makeup Reviews, Swatches, Skincare and More! Get the highlighter that imparts gorgeous, glowing skin that never looks overdone. This creamy highlighter instantly illuminates and blurs the look of imperfections, and the sheer, weightless formula is easy to use and blends seamlessly, giving skin a dewy, lit-from-within glow. Contouring can work wonders, but it’s not for everyone. 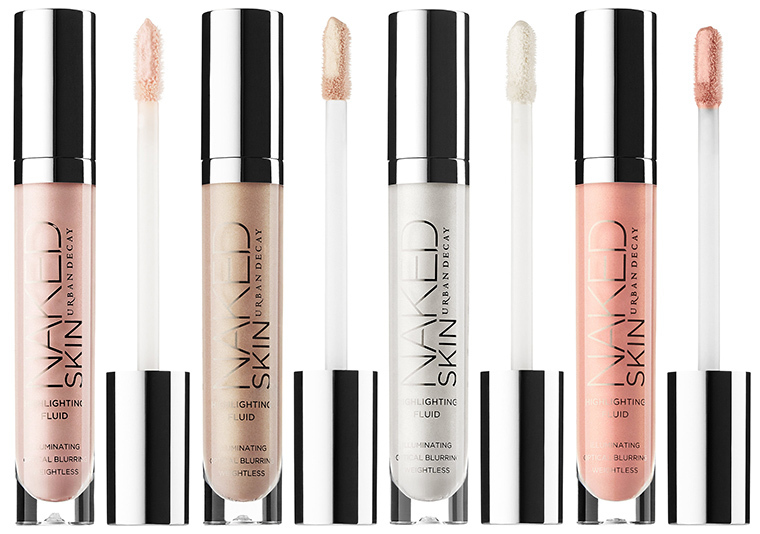 Naked Skin Highlighting Fluid lets you achieve "non-touring", a technique that lets you achieve gorgeous, glowing skin that never looks overdone. This creamy highlighter’s sheer, weightless formula is easy to use and blends beautifully, giving skin a dewy, lit-from-within look. Naked Skin Highlighting Fluid is strobing the Urban Decay Naked way. The formula absorbs into the skin rather than sitting on top, so your skin still shows through. Get that it’s-you-only-better look with a range of shades—from cult favorites like Sin (the perfect champagne) and Fireball (peach with a pink shift) to Skywalk (a blue hue that's coming soon). Urban Decay’s founder, Wende Zomnir loves layering powder highlighter on top of Naked Skin Highlighting Fluid for added depth and dimension. Great for every complexion type, including dry or mature skin, Naked Skin Highlighting Fluid is really wearable—even if you’re not normally the highlighter type. Subtle pearlescent pigments diffuse light to perfect skin, while antioxidant-rich vitamin C and vitamin E condition and protect. Based off of Naked Skin Concealer, it’s weightless, and it can be applied anywhere you want to create a glowy, strobed effect—including the cheekbones, the bridge of the nose, and the Cupid’s bow.